Met Apollo and Glo-Berry, my kids new pets! We just bought this little creature at Petsmart last Friday and it was such a nice trip going to Pueblo Petsmart. We are supposed to get a guinea pig from a lady at SLV yardsale who wants to sell her guinea pig but at the last minute she changed her mind. 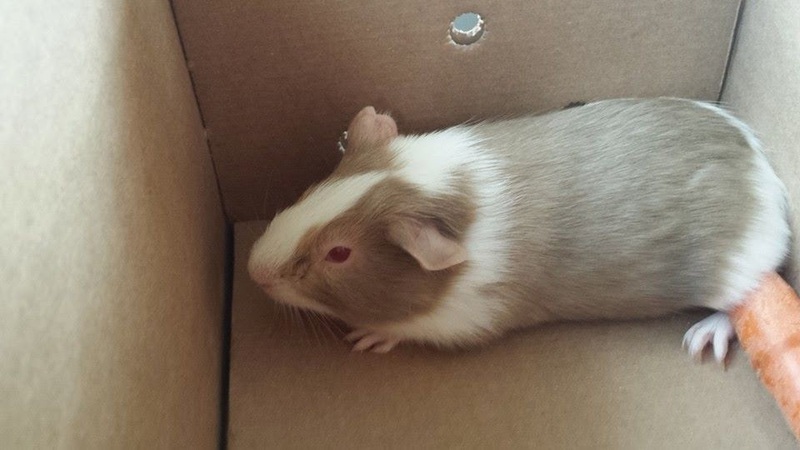 Since we promised the kids to get them one, we end up going to Pueblo on that friday morning to get them a guinea pigs. 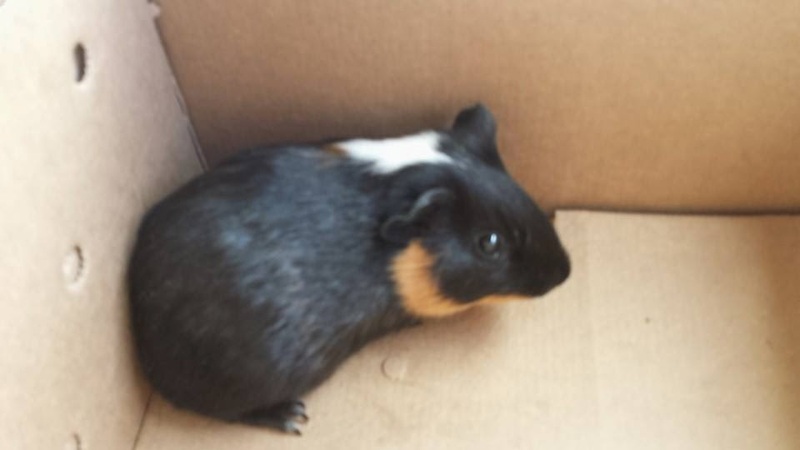 Its so hard to see kids being heartbroken because we didn't end up getting that guinea pig that the girl trying to sell but they are happy now and that's all that matters. 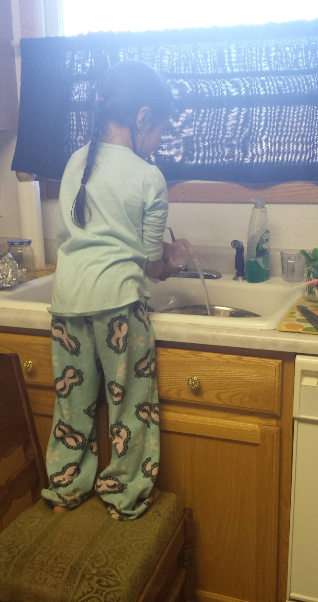 Look at my little helper her, she keep insisting that she wanted to help me washing the dishes, so I let her wash the cups. She really love it and it makes her feel good that she did something new today. She also help me folding clothes and sweeping the floor. What a big girl! 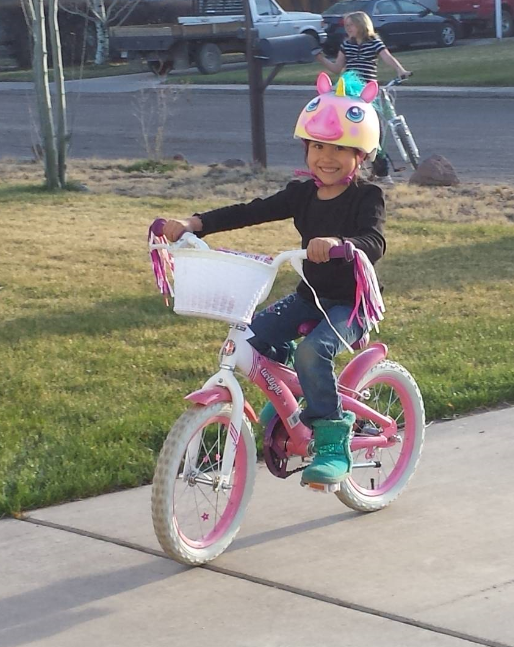 Last week, my daughter just decided to ride a bike without training wheels. We are very concern on her safety that's why we always keep an eye on her all the time. My husband is the one who watch her while she is learning how to ride a bike without the training wheels and we are very surprised because she learns that quick! Just a few rides, she learned it right away! I bet she is ready because last time when she tried it she was very scared. Look how happy she is! she said she is a big girl now that knows how to ride a bike without her training wheels! We are so proud of her! Just a quick update today, I just got back on my blogging, blogging is kind a slow last month and I am very busy in the ministry for the memorial campaign and my computer didn't work so I share computer for my husband. I am still waiting to get a new computer, I might get a new one this year, will see how the budget goes for this year. 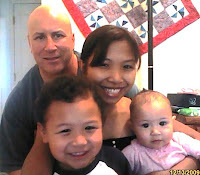 So far, I am doing good and busy spending time with my family, my kids gets me busy everyday. I am hoping I can post more interesting topics here about being a parent and some of my kids activities and other stuff. That's all for now and see you on my next post!